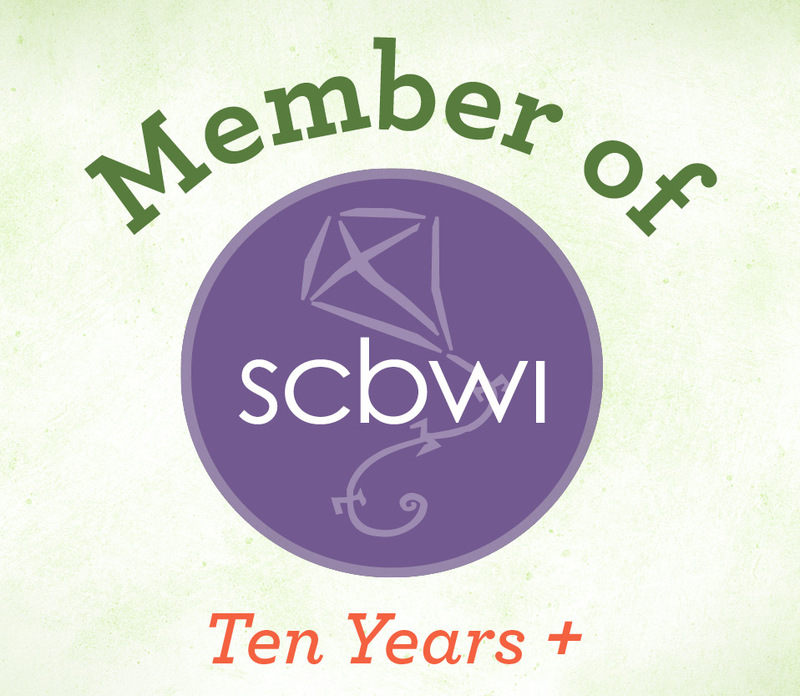 Macmillan Children’s Publishing Group, Roaring Brook Press, 2016. 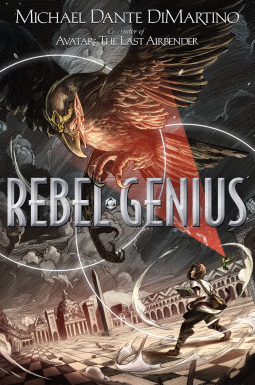 In Michael Dante DiMartino’s Rebel Genius a renaissance world, bird familiars, and art that becomes magic combine to make a captivating story in which a group of creative kids must combine sacred geometry and work together and save their world. Art and creativity are outlawed in twelve-year-old Giacomo’s world. His parents have died because of their vocation as artists and Giacomo ekes out a living by stealing food and sleeping in the city sewers, but one evening he discovers his own familiar, or genius, and a group of new friends with geniuses of their own. It is then that his adventures and his fight to save the world begin. This exciting middle grade adventure will appeal to creative types, math nerds, renaissance fans, and animal lovers alike. I received an advance reader copy of Rebel Genius courtesy of Roaring Book Press and NetGalley in exchange for an honest review.